Welcome to Season 2 of 80 Days: an exploration podcast. Today we will be exploring the fascinating history and culture of Singapore , the lion city. This tiny island city-state is home to 5.5 million people and is located just off the southern tip of the Malay peninsula, one degree north of the equator. 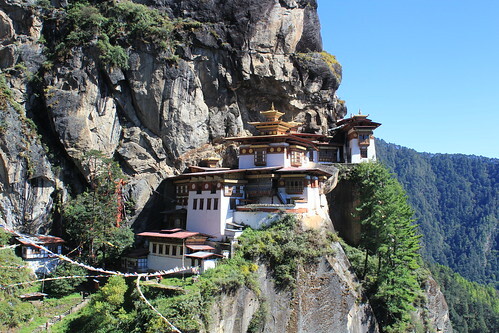 It’s a country without seasons, remaining hot and humid year-round, and gained full independence just 51 years ago, although it wasn’t a cause for celebration at the time, as we’ll see. Since then, Singapore has developed rapidly as an Asian Tiger economy, despite its lack of any natural resources and today is one of the most well-developed and successful cities in the world. 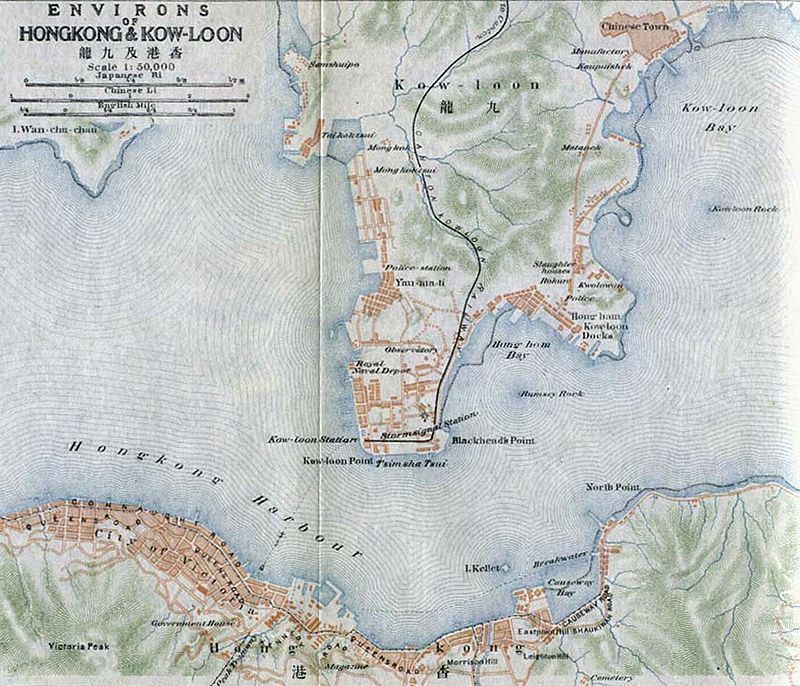 Singapore’s early history showed the island appearing on the radar of the Greek geographer Ptolemy (as “Sabana”, c. 100 AD), in Chinese imperial records (as “Pú Luó Zhong/蒲 罗中“, a transliteration of Malay name for “Island at the end”), and in Old Javanese epics (as “Temasek“, perhaps meaning “sea town”, a literal name for the fishing port that pre-existed the city inhabited by Orung Laut/”sea gypsies”). It is also widely described in the Malay Annals. He is the legendary source of the name “Singapore”, literally “Lion City” (in Sanskrit). It is told that upon landing on the island, he went hunting and saw a lion, which was considered an auspicious symbol. There is no historical evidence lions ever lived on the island. 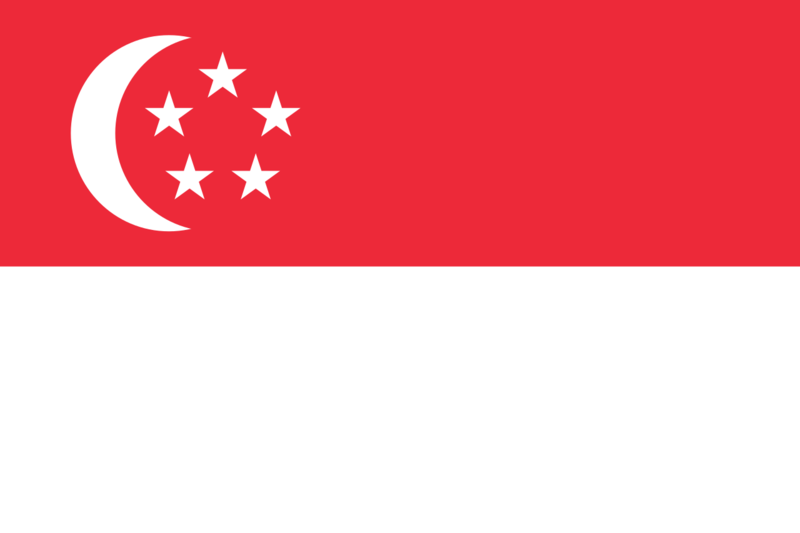 Accounts of the legend can be found on Remembering Singapore, from this school resource, or in the cartoon The Story of Singapore. Remembering Singapore is a very useful resource with lots of photographs of the island and further information. Five generations later, Parameswara (alias Iskandar Shah) was an important figure, who lost Singapore to a Majapahit invasion, fled to Malacca and founded the sultanate there which became the core of the Malay world for centuries to come. The historical evidence of most details of his life are hazy, as is summarised here. We mentioned the legend of Badang the strongman who placed the “Singapore Stone” in the harbour. There is an account of his tale in The Gentleman’s Magazine (1822). In the early 19th Century, Sir Thomas Stamford Raffles played a key role in founding modern Singapore as a stronghold of the British East India Company. Many of his contributions to the country are listed in this article. He was succeeded by William Farquhuar, who had a different vision for the settlement than Raffles and the two came into conflict over issues such as slavery and gambling, which Farquhar allowed, arguing that they were essential to the survival of the place. Post-war Singapore saw great changes, including social agitation and race riots as the British began to disengage from direct rule. The most significant figure in the second half of the 20th Centu ry was long-serving prime minister Lee Kuan Yew . Leader of the People’s Action Party, he became the unquestioned leader of the independent Singapore for 30 years, shaping the new country to his own vision through strict but largely fair rule. 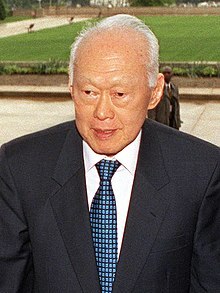 In 1963, Lee fulfilled his ambition of seeing Singapore join into a political union with British Malaya, Borneo and Sarawak; the modern state of Malaysia – this project, however was doomed to failure because of racial and religious tensions between largely ethnic Malay/Muslim Malaya and the significant ethnic Chinese component of Singapore’s population. 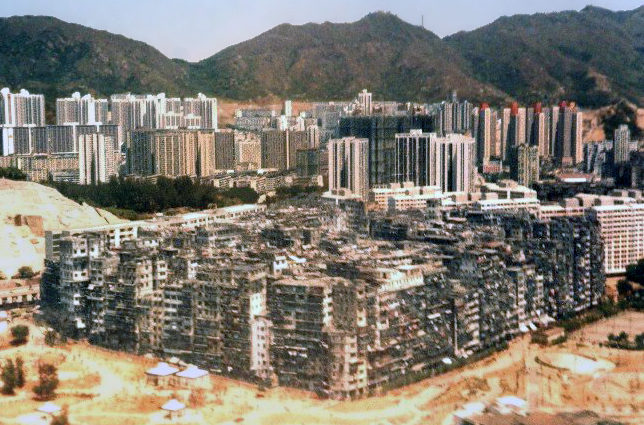 The country practices a high degree of control over society, with strict anti-drug laws, corporal and capital punishment, but also 80% of Singaporeans live in affordable HDB Government-built flats. They have at times tried to limit the population through economic disincentives and the “Stop at Two” policy, however now the opposite is the case as the population is ageing. Singapore’s port has always been a vital part of the economy (beginning as a ‘free port‘ under British rule) and now 90,000 containers of goods pass through the port every day. Read this Channel News Asia report on the impact of the port on the economy. “Shine for Singapore” was commission for the 2008 National Day Parade and “One Singapore” was another later commission. Both are examples of patriotic pop songs. Finally, make sure to check out our sponsor Hairy Baby on www.hairybaby.com! You can get 10% off any purchase using the promo code “80days” and pick up an official 80 Days t-shirt at this link. Special thanks, also, this week to Paula Cantwell and Rowland Seymour for their backing of the show this season – very much appreciated!